The Dragon Fire™ design is cutting edge and the only brand to use Kovenex™! This structural firefighting glove is thinner and softer, while providing even more thermal protection than many competitor’s brands. 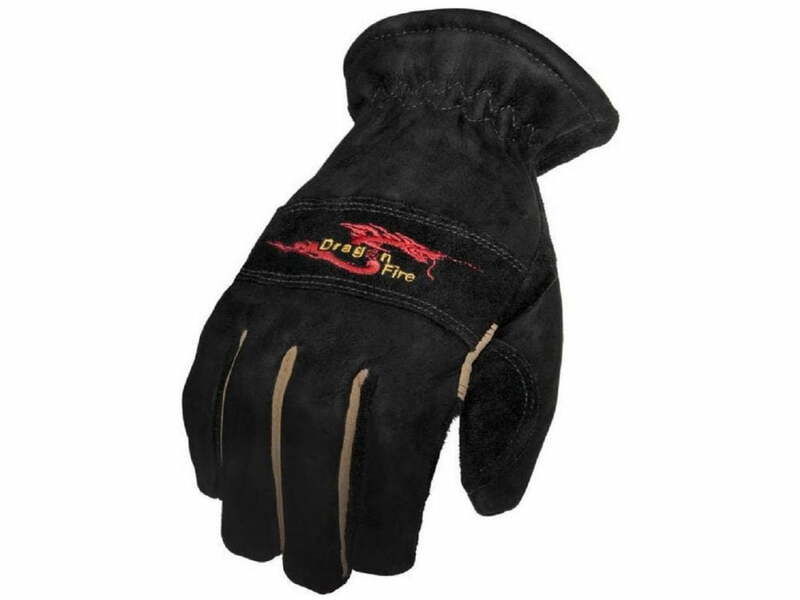 With a TPP rating of 45, these gloves are rated 30% above NFPA standards.